Disruptions to a business often come in all different shapes and sizes. For most companies, the best way to prepare is to expect the unexpected. In the event of an emergency or crisis, having a business continuity plan from the outset and a clear directive for communications can make a difference in how quickly you can return back to business as usual. 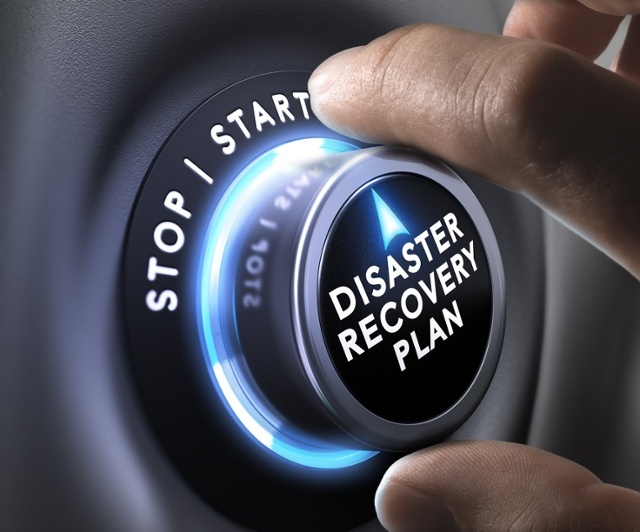 What’s a business continuity plan? To be effective, a business continuity plan has to be realistic and practical and kept up to date. It describes how to resume business as normal after a disruption, and can range from how to recover information technology (IT) assets to back-up plans for how your company’s services or products can continue to be delivered without halting despite the operational disruption. In order for a business continuity plan to be effective, it has to be tested regularly. Telecommunications is essential to it and copies of response plans should be stored at an offsite location that’s secure. When servers go down, a catastrophe hits your office or your normal operations are halted in any way, your most important arsenal for response is with information. Disseminating clear information for employees, customers and vendors in a precise and timely fashion can aid in decision-making for everyone’s personal safety and productivity. The key in these scenarios is knowing when and how to communicate essential details so everyone is on the same page. You may also be interested in The True Cost of IT Downtime for Businesses. Think of this as an outline of procedures for collecting and distributing information to all parties and stakeholders during, or after, a crisis. A crisis communications plan helps you determine how to provide accurate information to the right people via the appropriate channels. It helps minimize additional problems that can arise from untimely or misleading communications. A good crisis communications plan should have extensive details on how internal alerts should be handled whether that be email, messages on the paging system or text messages to smartphones and how people will be notified on the status of the disruption. On the external side of things, a plan should cover how to deal with the media, and what/how to provide information to clients and stakeholders outside the office. In the event of communications failures, a business should have already prepared for it with alternate communication channels and redundant systems. As soon as it’s possible to, stakeholders should be given information about what, when and where the disruption occurred. Outline how serious the problem is, how the business is impacted, what the response should be, how people can find out more information, and who to contact. Having this critical piece in place in advance of a disruption reduces misinformation and chaos and makes sure you have an effective flow of communications. By planning in advance, you can identify what may be needed and make preparations so when the actual disruption occurs, you can handle it right away and not lose precious time. Include things like key contacts, templates, procedures on how and when to share information and with which parties. Your end goal is to collect information in one place so it’s easily accessible and consistently communicated.